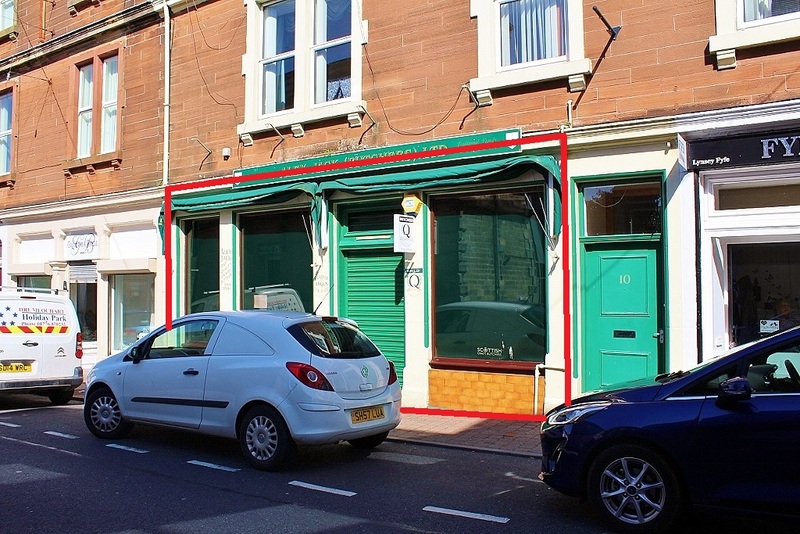 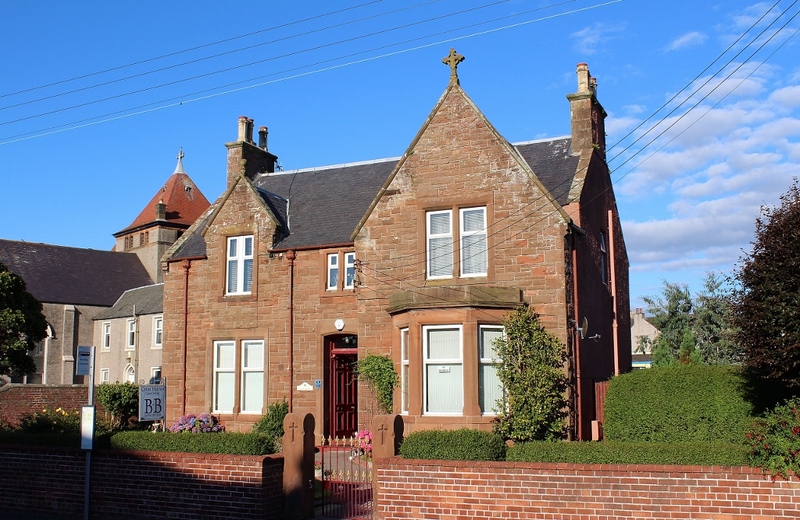 An opportunity to acquire a centrally located property which has been refurbished, modernised and extended in the recent past. 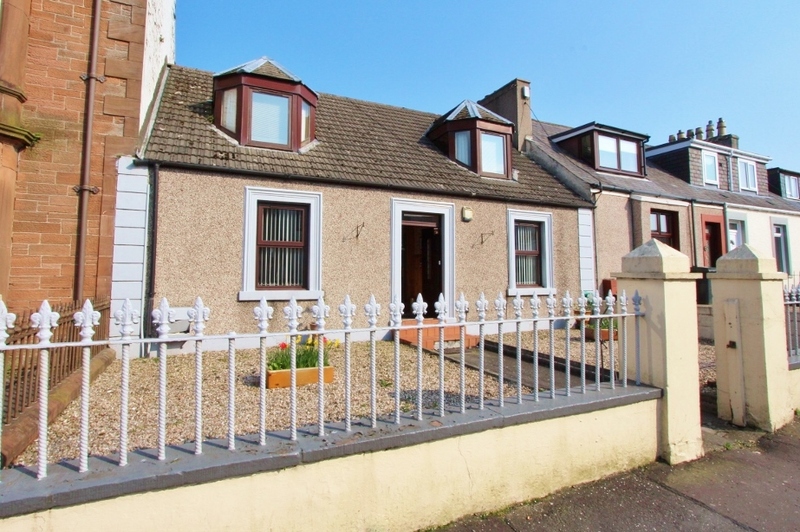 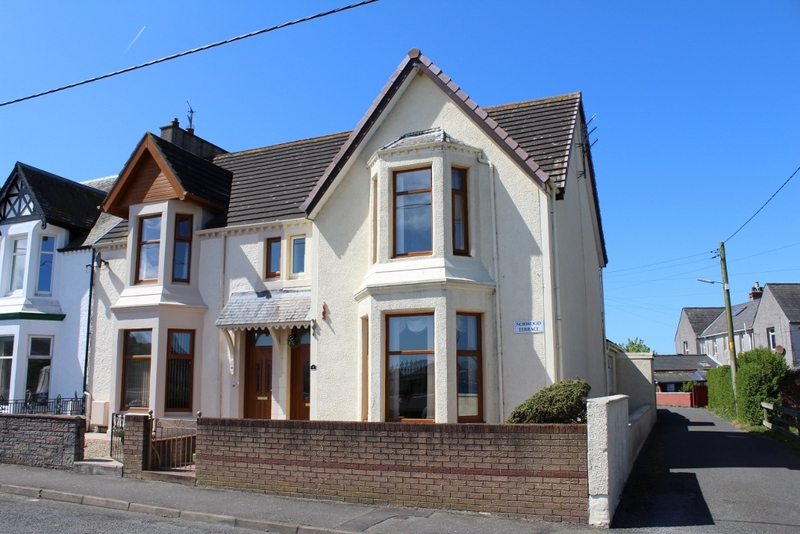 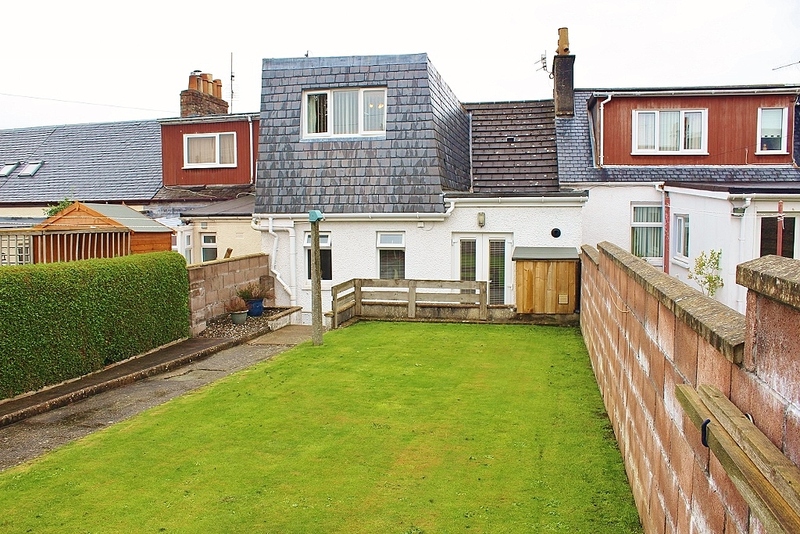 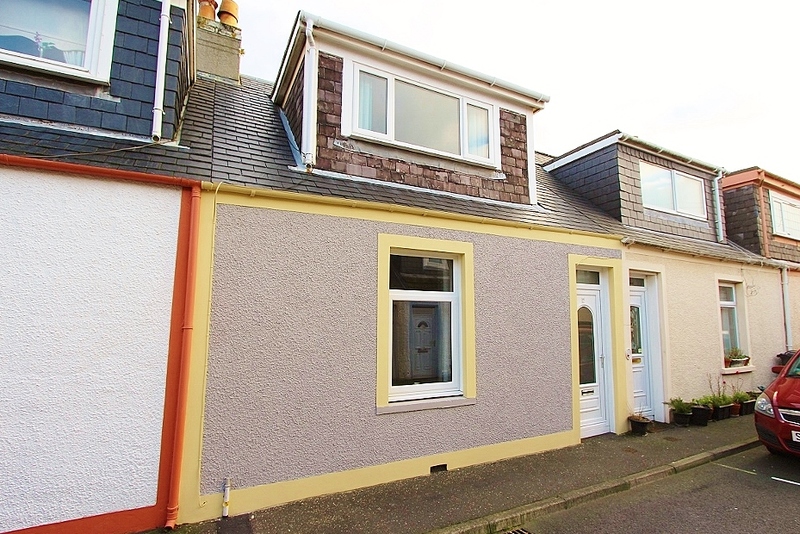 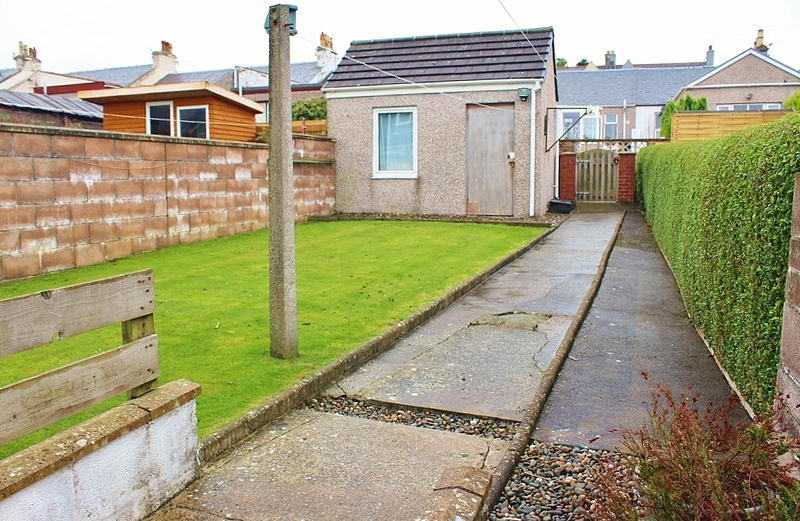 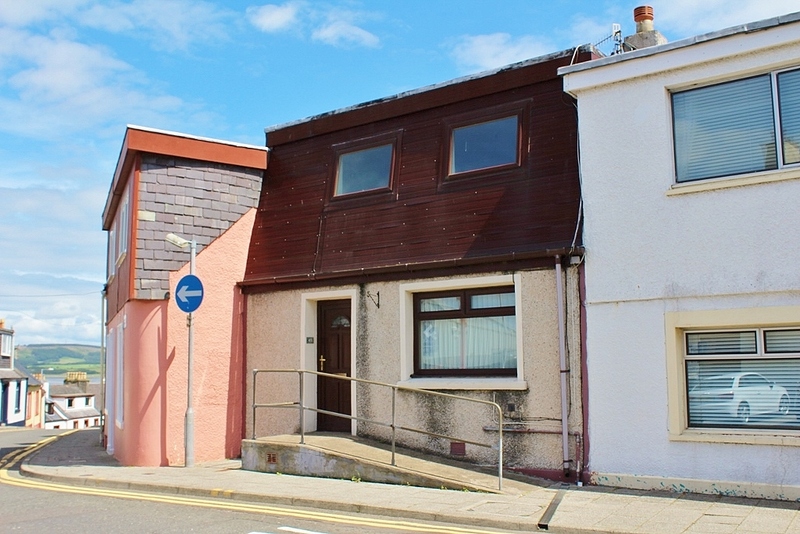 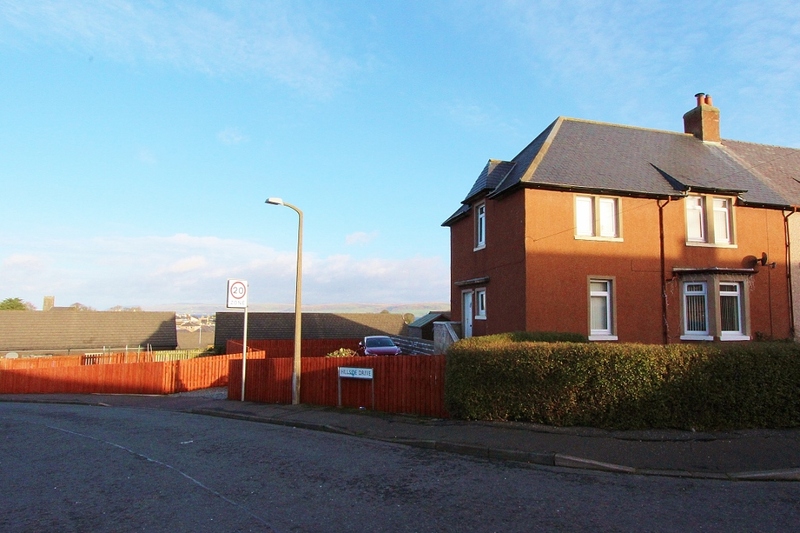 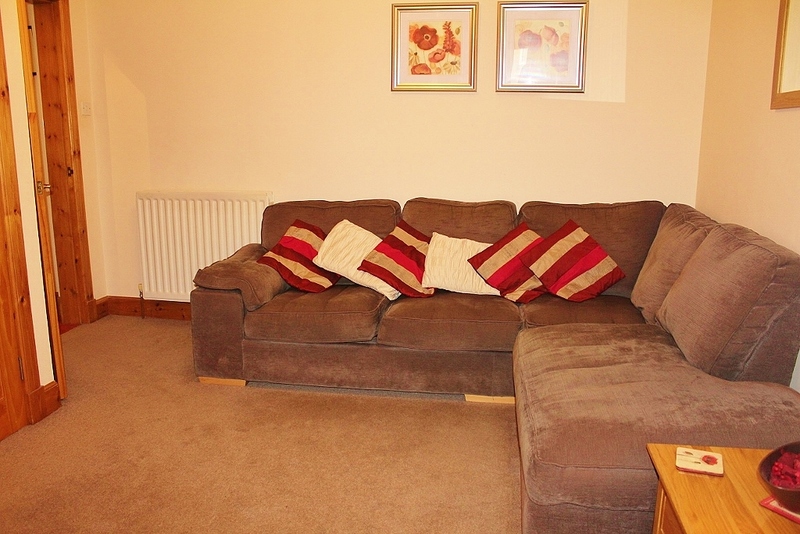 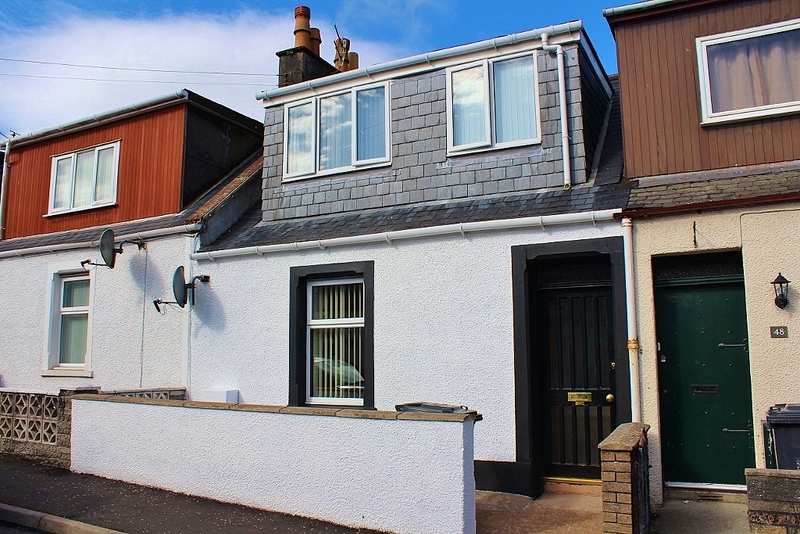 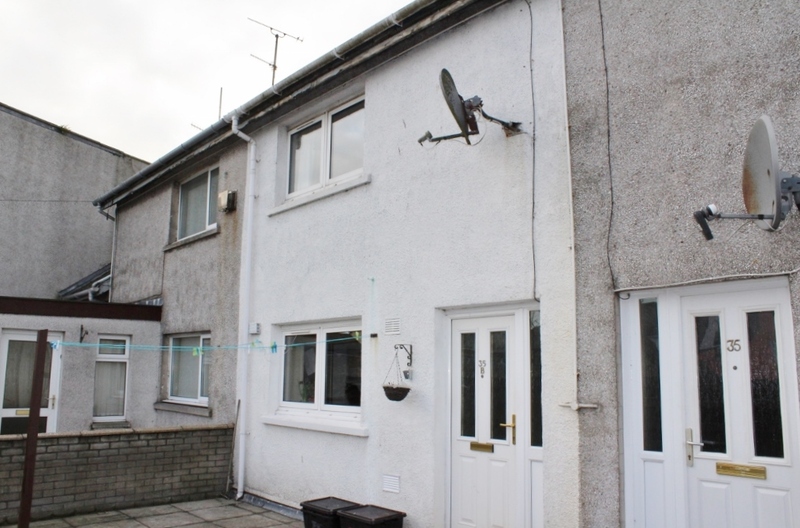 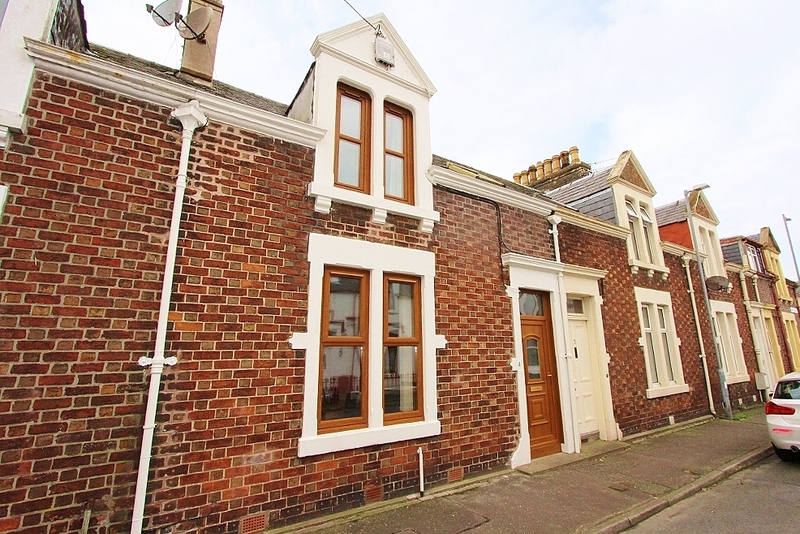 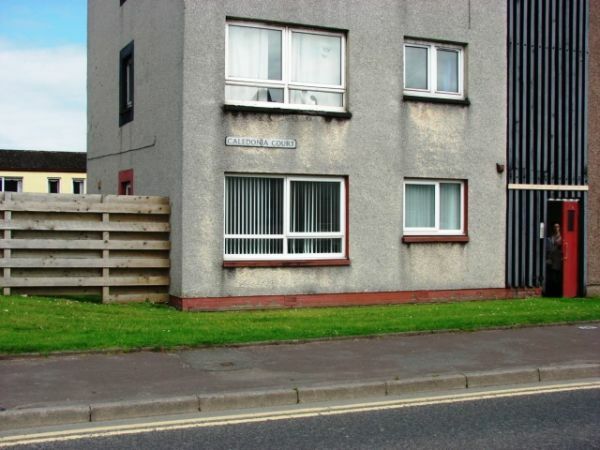 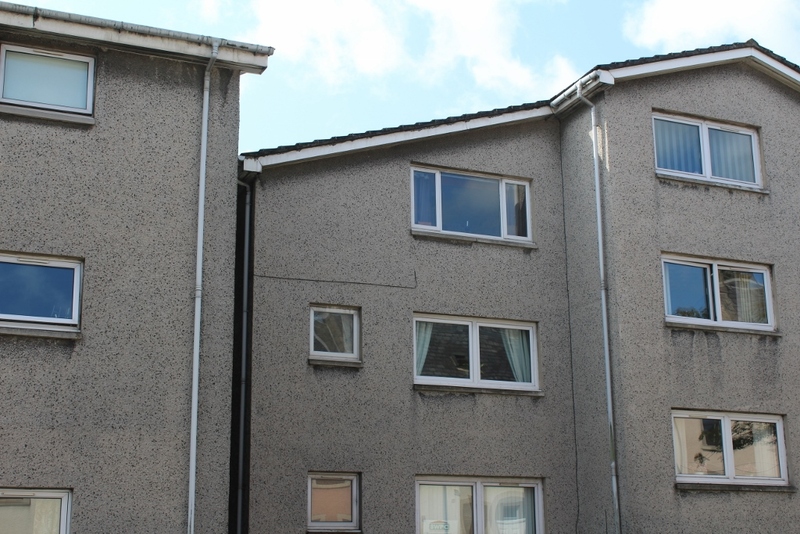 Situated only a short walk from the town centre, this mid-terraced house provides most comfortable and well-proportioned accommodation over two floors. 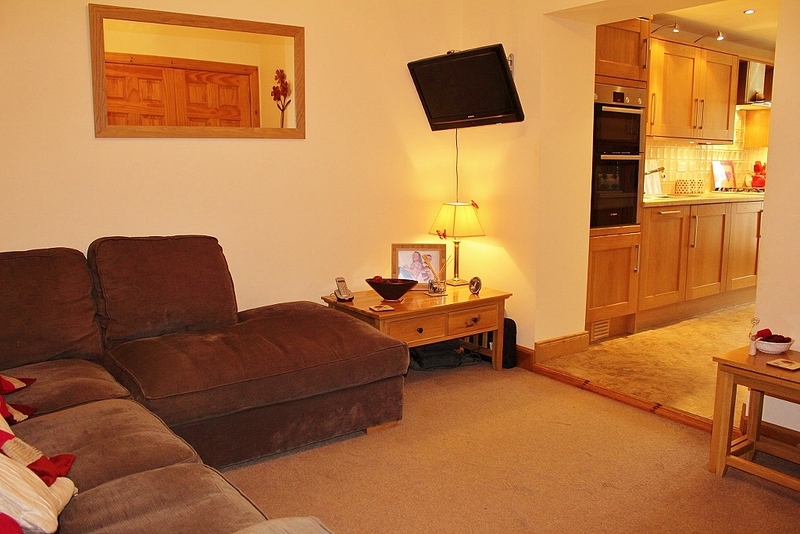 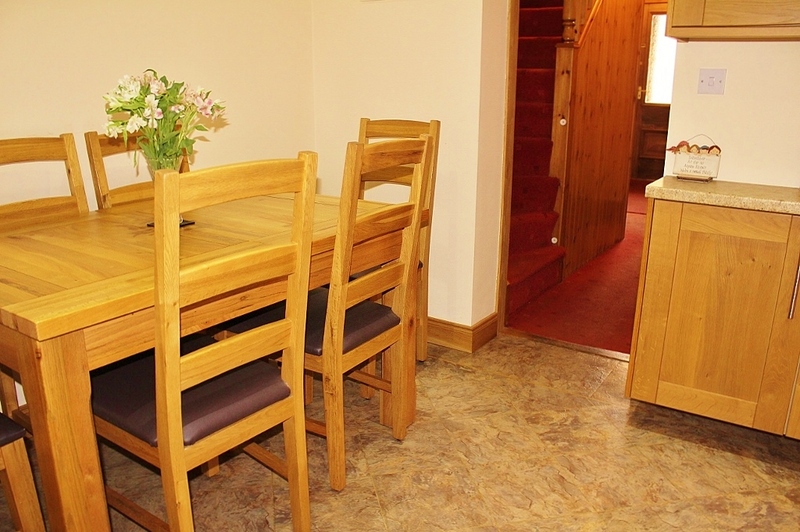 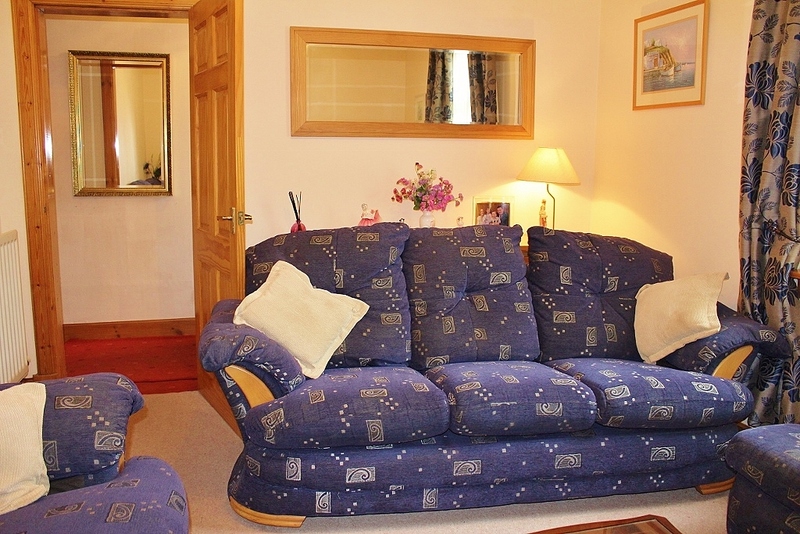 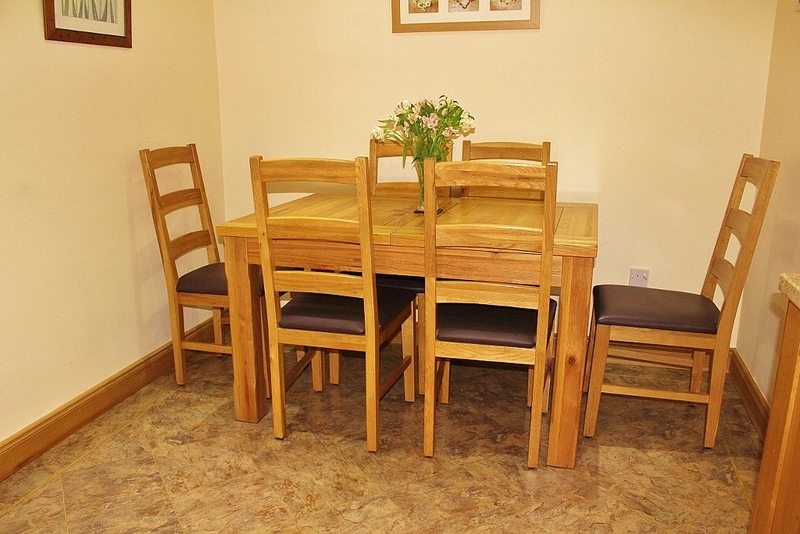 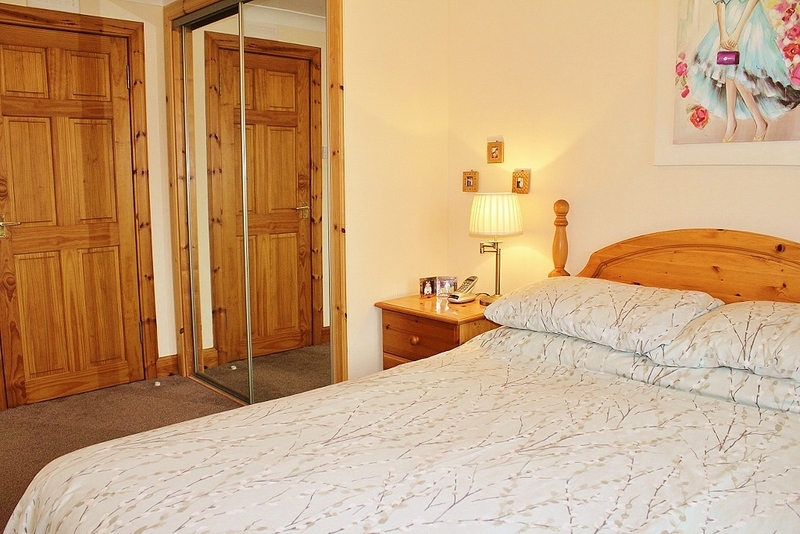 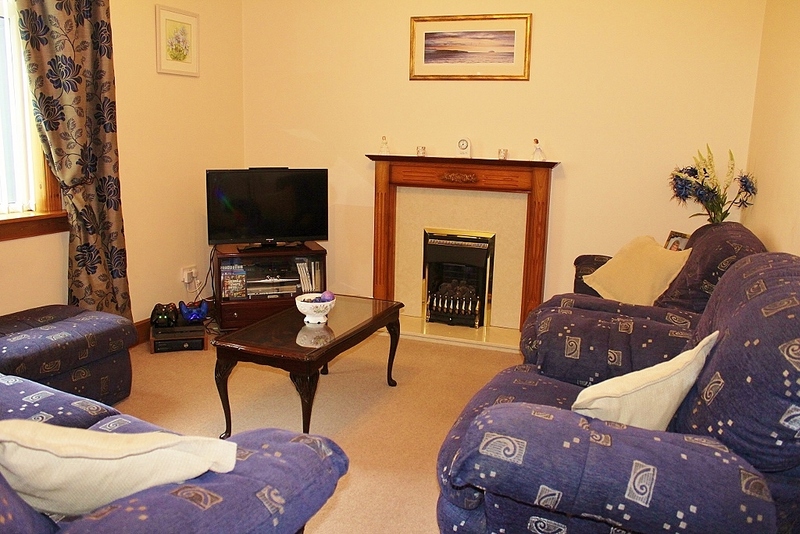 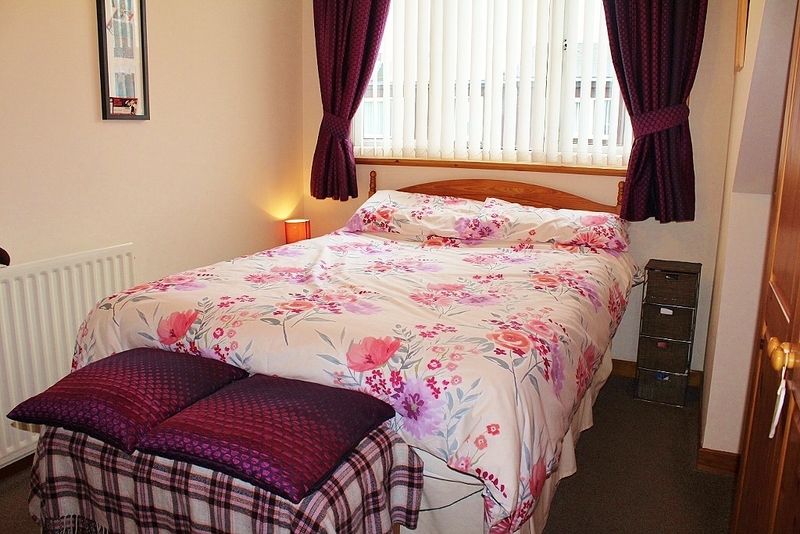 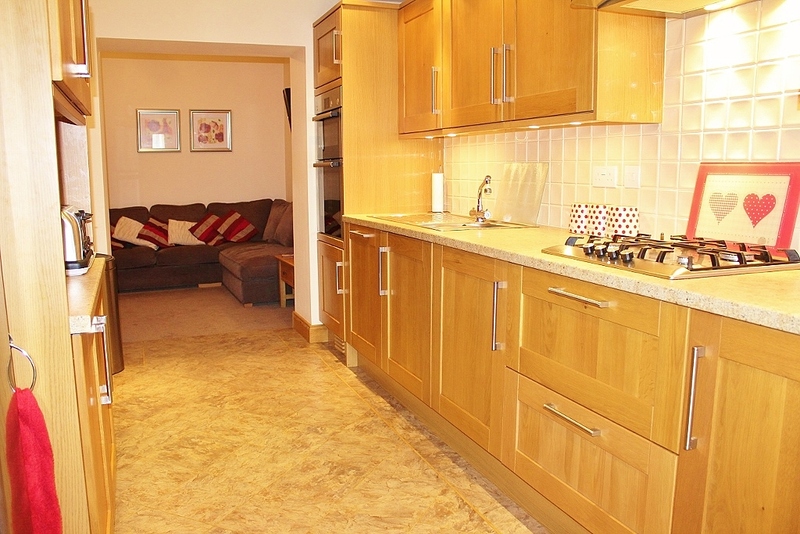 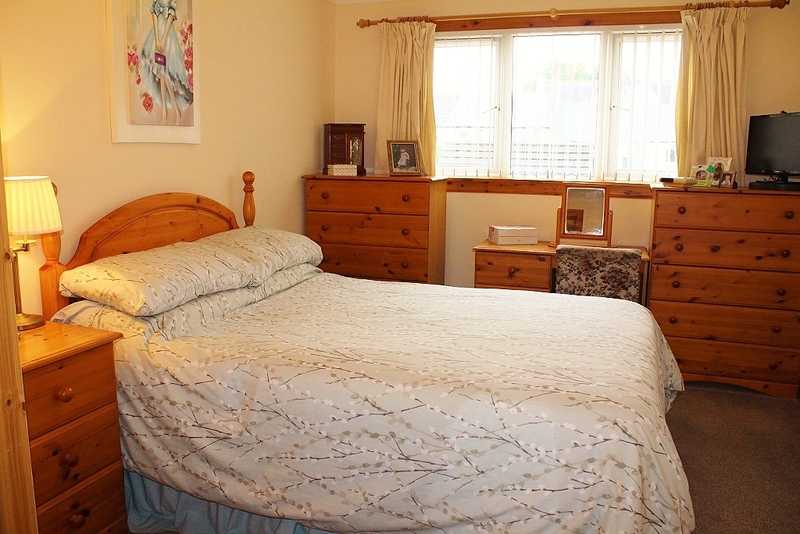 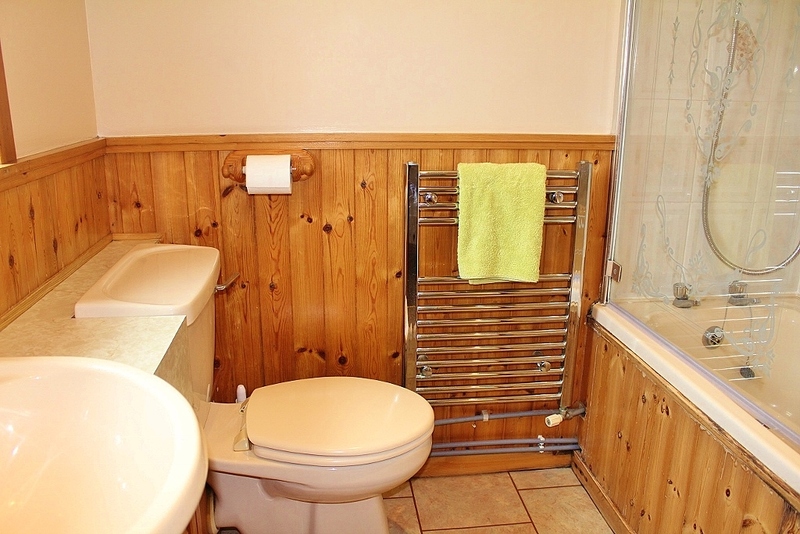 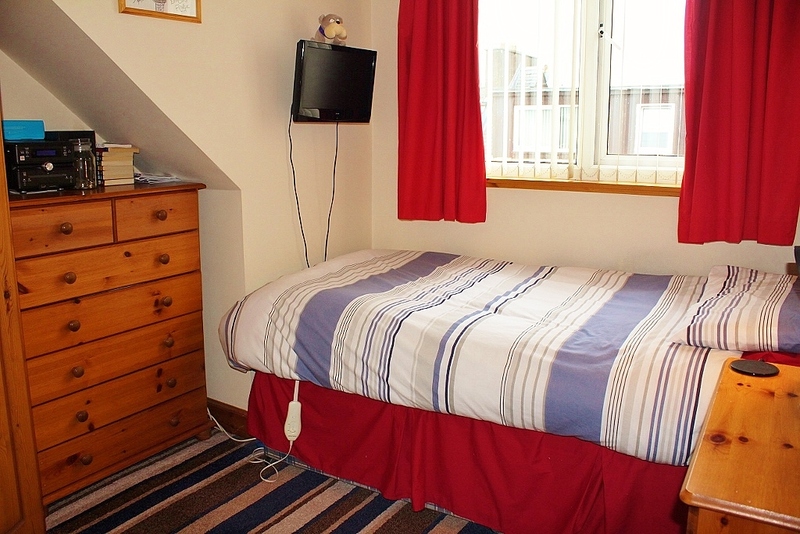 Benefiting from a splendid oak kitchen, comfortable accommodation, gas fired central heating and uPVC double glazing. 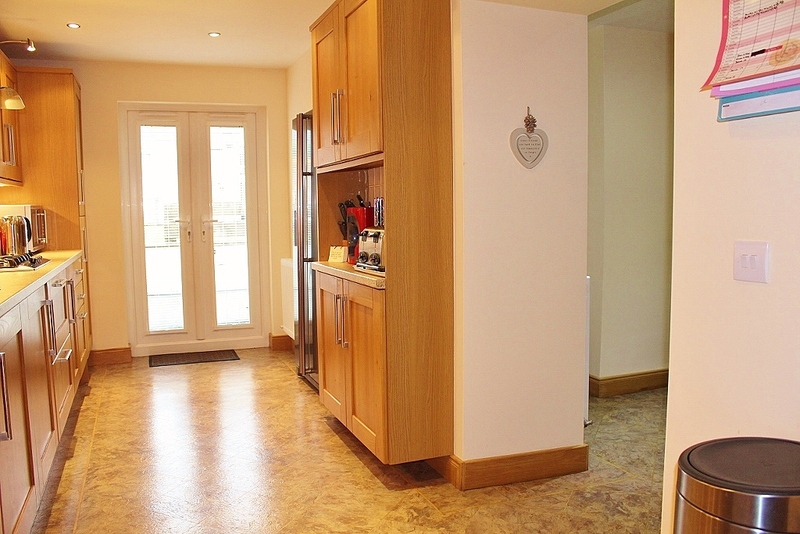 All floor coverings, blinds, integrated kitchen appliances are included in the sale price. 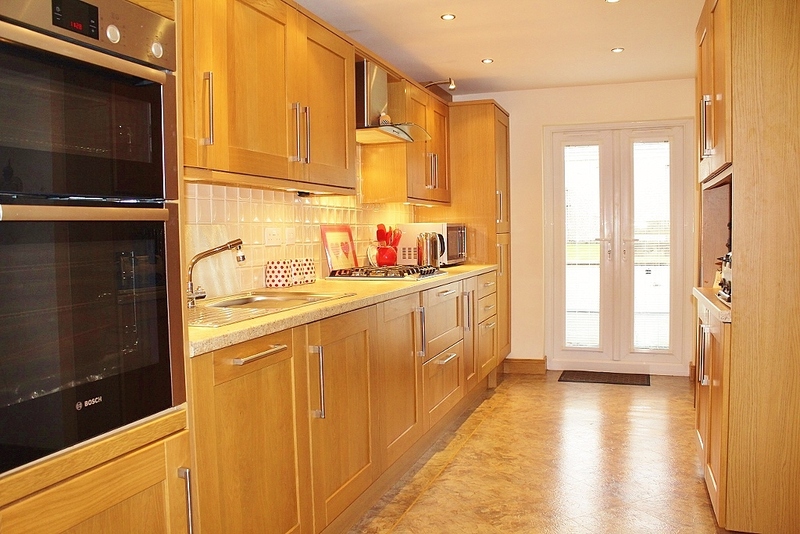 American style fridge/freezer available by separate negotiation.